Sheriff’s Deputy Cameron Brewer kneels over Danny Ray Thomas after shooting him in Houston on March 22. The family of Danny Ray Thomas, an unarmed black man whose encounter with a Texas sheriff’s deputy last month was captured by a bystander’s cellphone right before the deputy shot him dead,filed a federal civil lawsuit Thursday against Harris County, Texas, citing a violation of Thomas’ constitutional rights. On the steps of the Harris County Civil Court in Houston, Thomas’ grieving family and friends surrounded lawyers Robert Hilliard and Benjamin Crump as they held a news conference to announce the lawsuit. 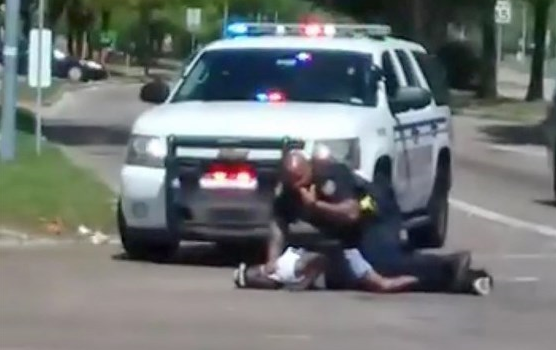 Witnesses told police that Thomas, 34, with his pants down around his ankles, was talking to himself at an intersection in Houston on March 22 and hitting cars as they passed by, according to a Houston Police Department press release. The driver of one car got out and started struggling with Thomas. 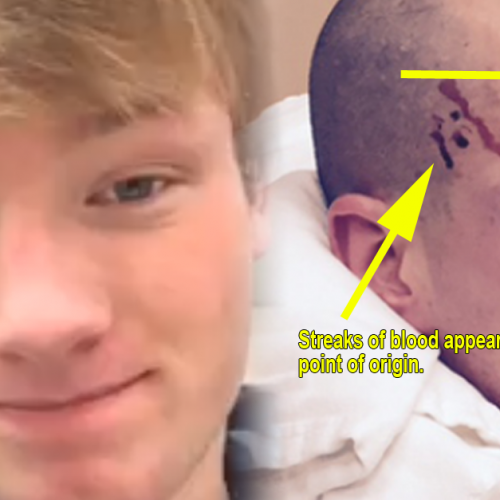 When a Harris County sheriff’s deputy, later identified as Cameron Brewer, arrived at the scene, Thomas began walking toward him, the police said. Thomas ignored the deputy’s order to stop, the police said, and the deputy, fearing for his life, shot him once in the chest. He was taken to a hospital, where he later died. The cellphone footage from a bystander shows Thomas walking toward Brewer. Then Brewer delivers the fatal shot. A spokesman for the sheriff’s office later told The Houston Chronicle that no weapon was recovered at the scene. 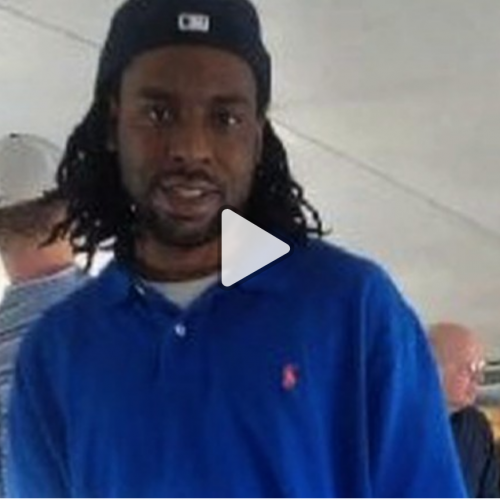 Thomas’ family members and lawyers said he was mentally ill and having a “mental crisis” at the time of the altercation that led to his death. At the news conference, Marketa Thomas, Thomas’ sister, spoke of the hard times her brother had fallen on as he struggled to cope with the loss of two of his children in 2016. The Houston Police Department and the Harris County Sheriff’s Office are also investigating the death. The sheriff’s office declined to comment on the lawsuit on Thursday. 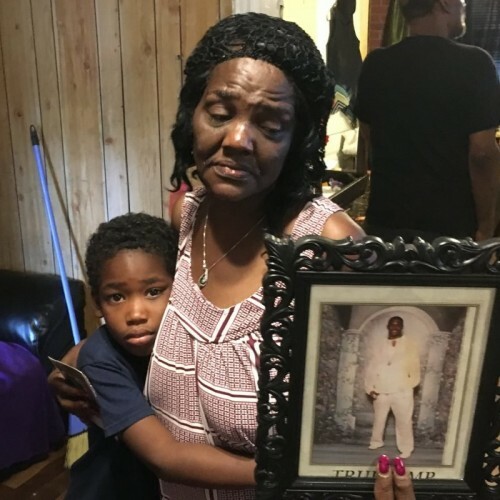 Thomas’ death continues to stir up the already heated discussion about use of force by police officers, with his death coming just days after the death of Stephon Clark, 22, an unarmed black man killed in his grandmother’s backyard in Sacramento, California. Did this Cop Stage “Injuries” to Justify Murdering a Teen Boy?